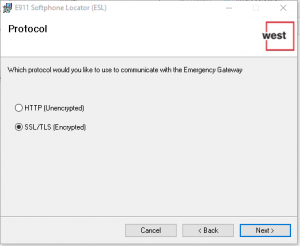 How do I reset the PIN on my Cisco Phone? 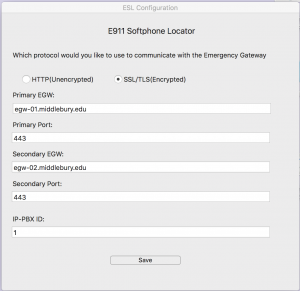 Jabber is software faculty and staff can use to control their phone extension. 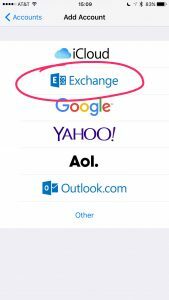 They can receive and make calls, and manage voicemail on a PC, Mac, iPhone or Android phone using Jabber. 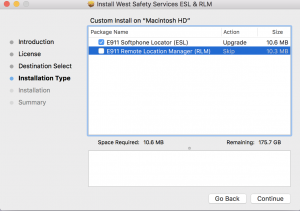 Please note you must install the E911 Software Locator (ESL) along with Jabber. The software is located at on our S: drive at S:\Software\Public\Jabber\Win. It’s best to copy this software to your desktop and run from there. You can delete them once installed. 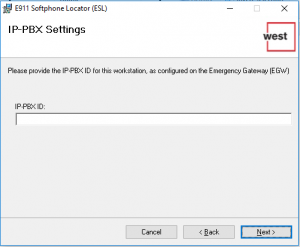 At the IP-PBX settings enter the number one, 1. 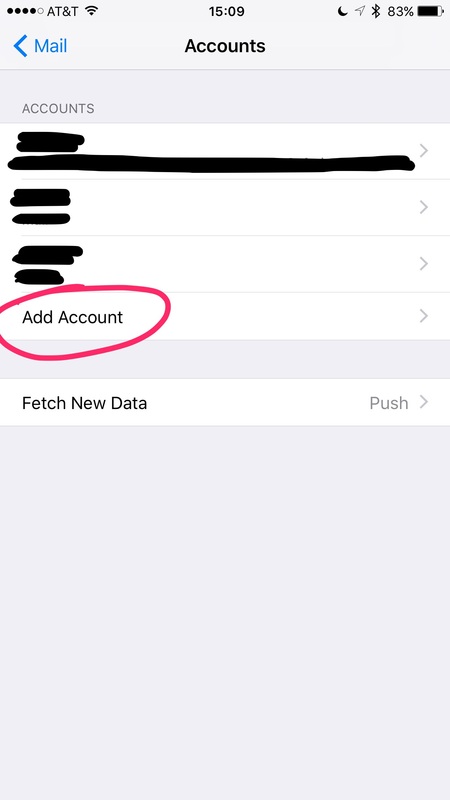 On the remaining screens, use the suggested default. Follow the prompts for installing Jabber accepting all the defaults. 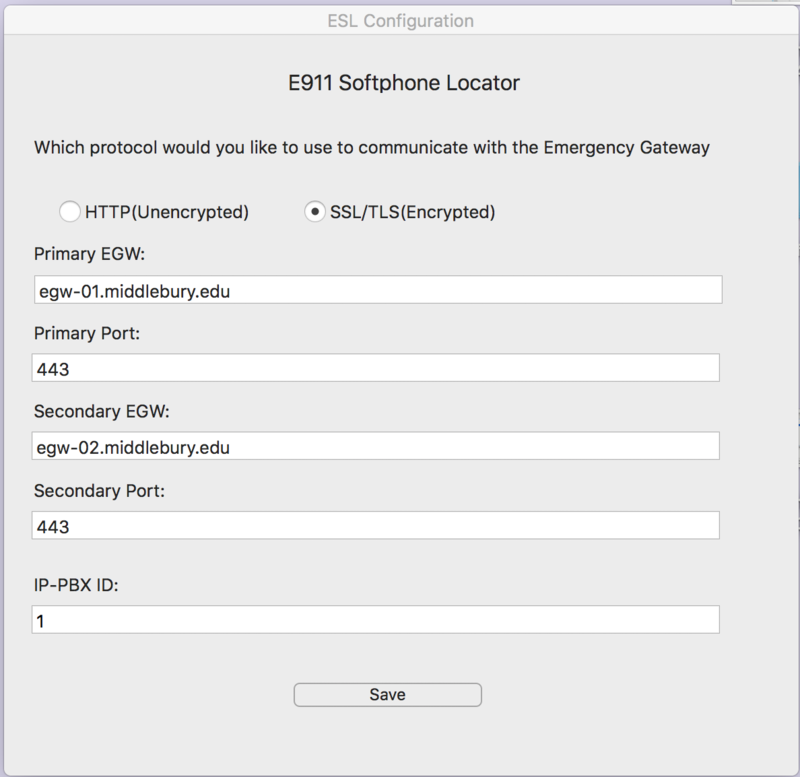 After it installs, log into Jabber using your @middlebury.edu credentials, e.g. 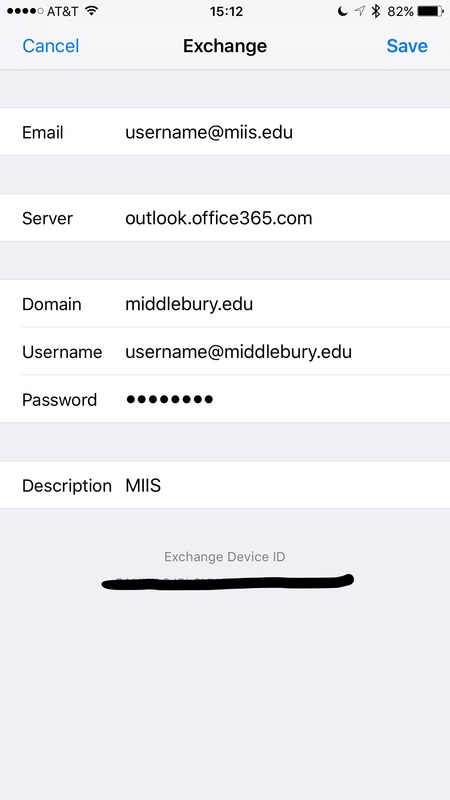 jsmith@middlebury.edu with your usual password. 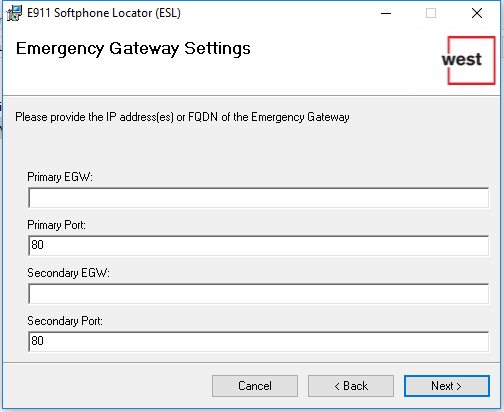 To use Jabber on your computer to make calls you will need a computer that has a mic, via an attached webcam, usb headset, or a built-in mic. 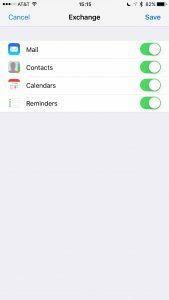 You may also want to set Jabber not to start calls with video. 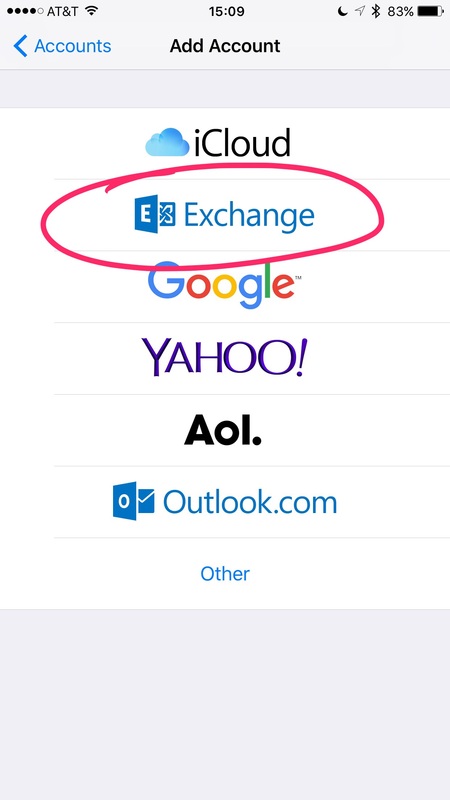 From the gear icon in the Jabber main windows, select Options, Calls. Documentation for using Jabber can be found here. 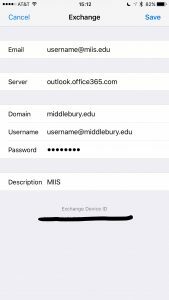 The software is located at on our S: drive at smb://miisfiles.middlebury.edu/miisfiles/Software/Public/Jabber/Mac. From the Finder Go menu use Connect to server, (⌘K). This can only be done on-campus. 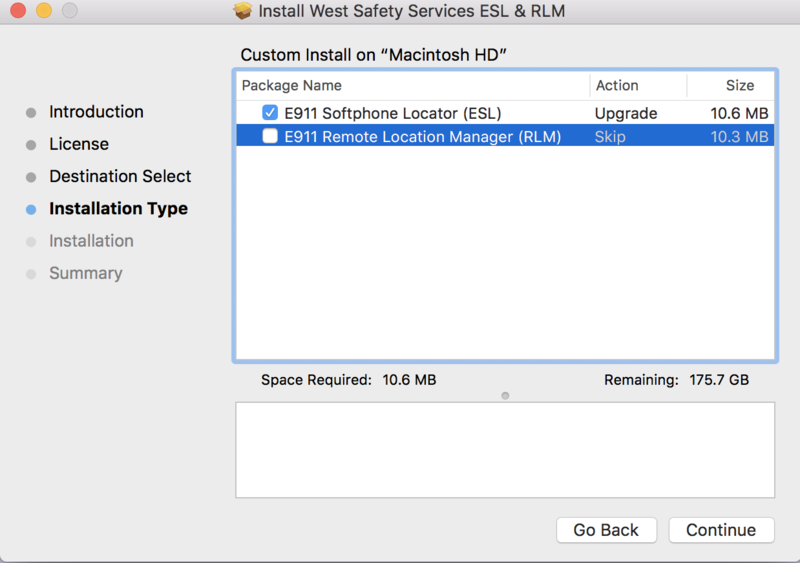 It’s best to copy this software to your Mac desktop and run from there. 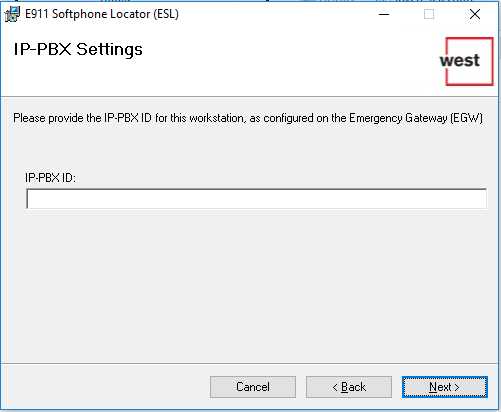 How do I set-up my new Polycom VVX 310 phone? 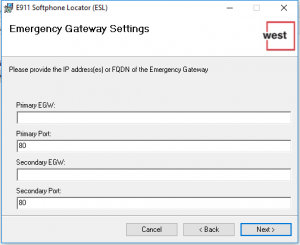 Below are instructions for setting-up your new Polycom VVX 310 phone. 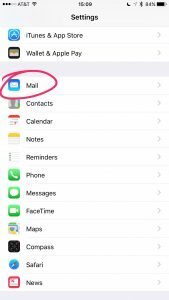 Press the “Message Center” button to access your voice mailbox. 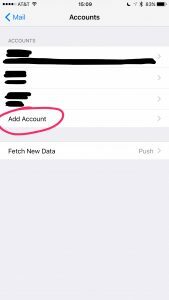 When voice mail answers you’ll be prompted for a password. 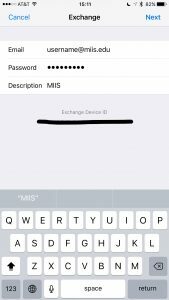 Enter the default PIN, 2580####, where #### is your extension. 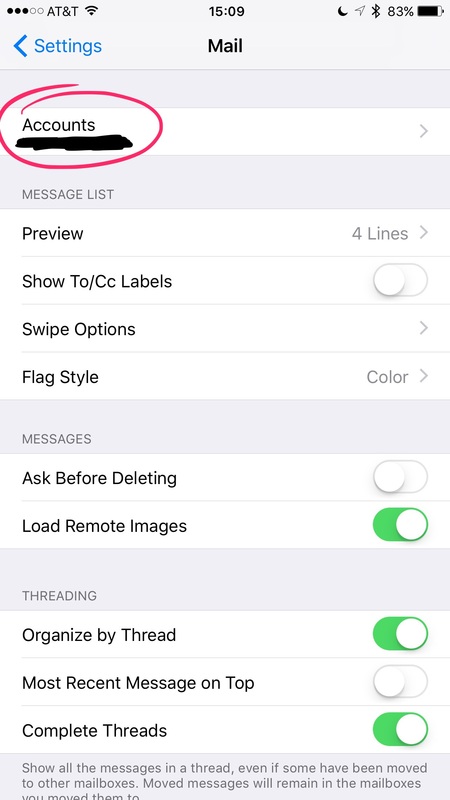 Your phone has several views: Home, Calls, and Lines view (the default). When you are on a call, the Calls or Active Calls views display on the screen. Some of the views have additional options displayed along the bottom of the screen. 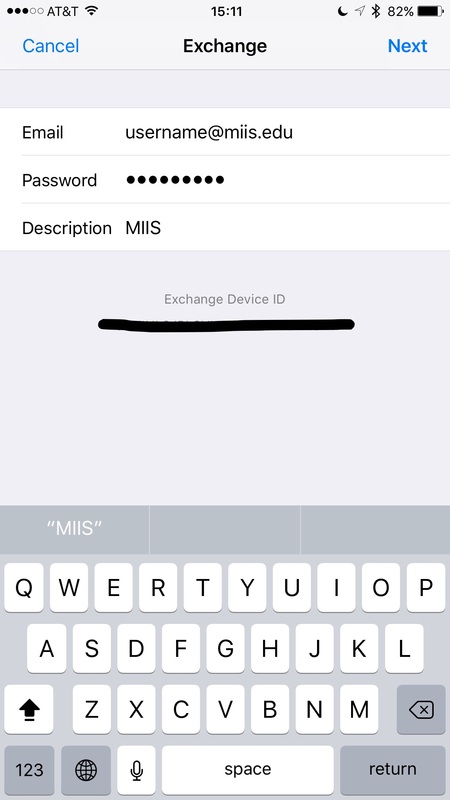 Use the physical button below the “soft key” to select. Press the Transfer button, , and dial the destination number. When you hear ringing, or after you talk with the other party, press the Transfer button again, then hang up. 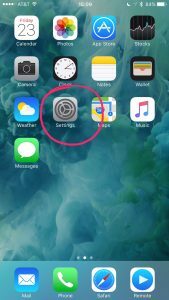 Press the Home button, then scroll right to the Forward option and select. Press the select button for Always, or press 1. Enter the forwarding number. If the number is off campus, prefix the number with 9. Press the Enable soft key. 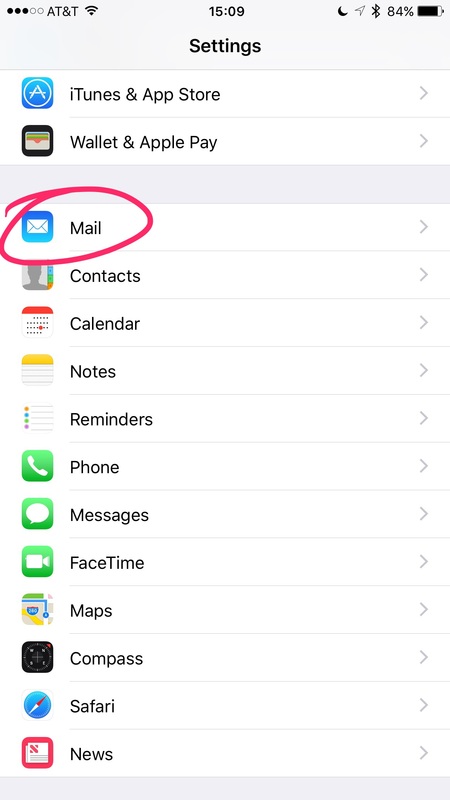 The forwarding number will display in the upper right of the screen. 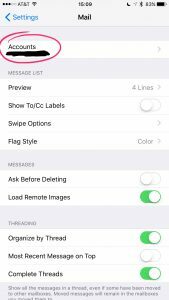 To disable forwarding, return to the Forward menu, select the forward type (e.g. Always) and press the Disable soft key. 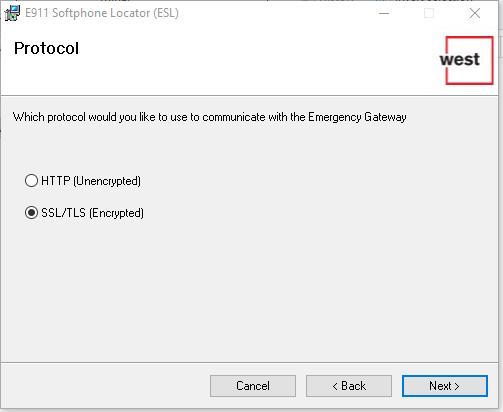 After the call connects, press the More soft key, then the Confrnc soft key. Dial the second number. After the second number connects, press Confrnc again.  Press Hold to hold all participants.  Press End Call to remove yourself from the call, but keep the other participants connected.  Press Manage (if available) to manage each participant.  Press Split to end the conference and hold all participants. From Lines view (the default) press the down arrow on the Navigation button. 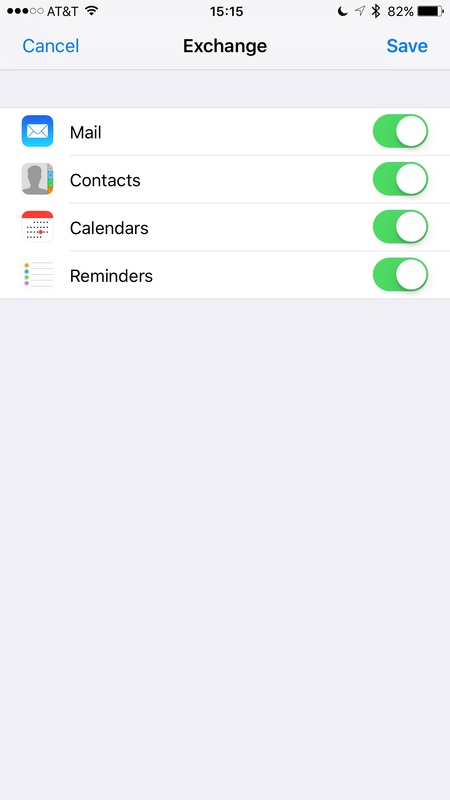 This displays Call Lists (Missed Calls). 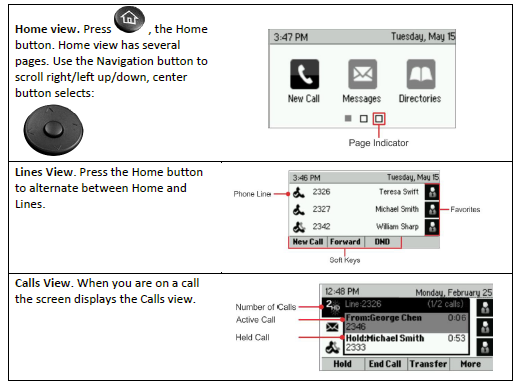 From Lines view press the right arrow for Call Lists (Placed Calls). Dial your direct extension and wait for your voice mail greeting to pick up. When you hear your greeting, press star * to access your voice mail. 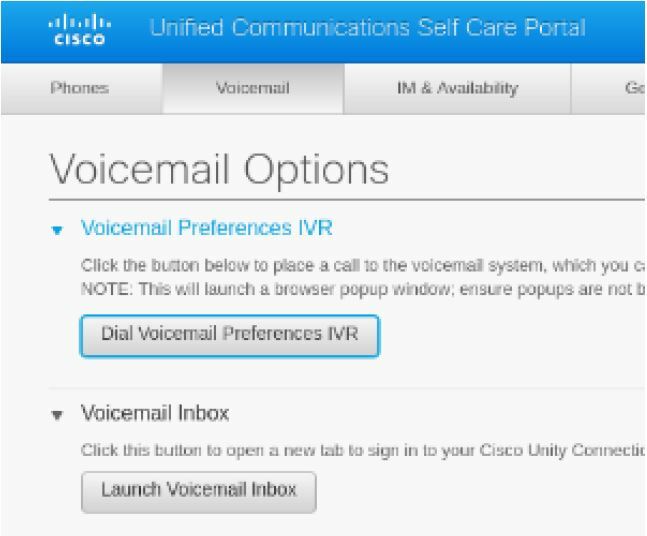 Enter your voice mail password when prompted, and follow the directions.